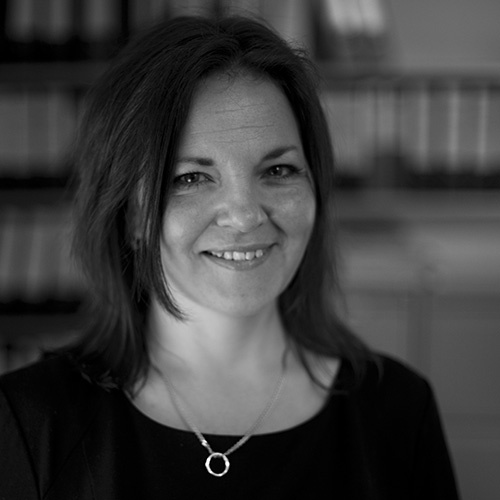 Janet specialises in public and private law actions for those detained under immigration powers, with a particular focus on the rights of vulnerable groups including children, pregnant women and victims of torture. She is also developing her practice in the field of women’s rights more broadly. Janet qualified as a solicitor in 2010 after completing her training at Bhatt Murphy. Prior to that, she practiced for a number of years as a caseworker and manager at Refugee and Migrant Justice, representing asylum seekers subjected to the fast track procedure and in the public law department. She completed part of her training at Cambridge Law Centre taking seats in community care, housing and welfare benefits law. Janet is an accredited senior caseworker and supervisor under the Law Society’s Immigration and Asylum scheme. She writes case law updates on immigration detention for the Legal Action Group (LAG) magazine. She is also a member of the Immigration Law Practitioners’ Association, Inquest Lawyers Group and the legal sub-group of the London-Irish Abortion Rights Campaign. Janet has represented over 35 families, who were detained by the Home Office or who were separated through immigration detention, in public law and private law claims which have resulted in settlements ranging between £25,000 - £125,000. Janet acts in a number of cases involving the treatment of migrants by the state more generally, ranging from the imposition of curfews to failures to provide free NHS care. She also acts in a significant number of cases for unaccompanied children within Europe and beyond who are seeking to reunite with family members in the UK. Janet also represents Humanists UK in a number of interventions challenging the abortion regime in Northern Ireland. Janet was one of a group of lawyers and campaigners to be named Humanist of the Year 2018 by Humanists UK. "She is really personally committed to the cases she works for; dedicated and determined."